The Kensington Grooming Tote Made Exclusively for SmartPak is a convenient and stylish way to carry your grooming and health supplies! 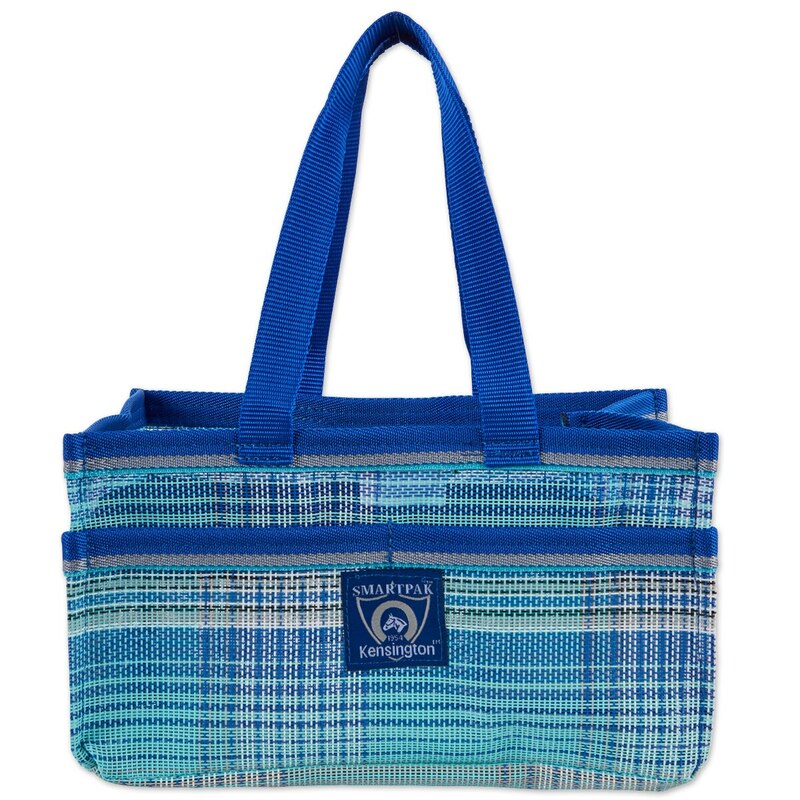 The Kensington Grooming Tote is super easy to clean and has numerous pockets to keep you organized. 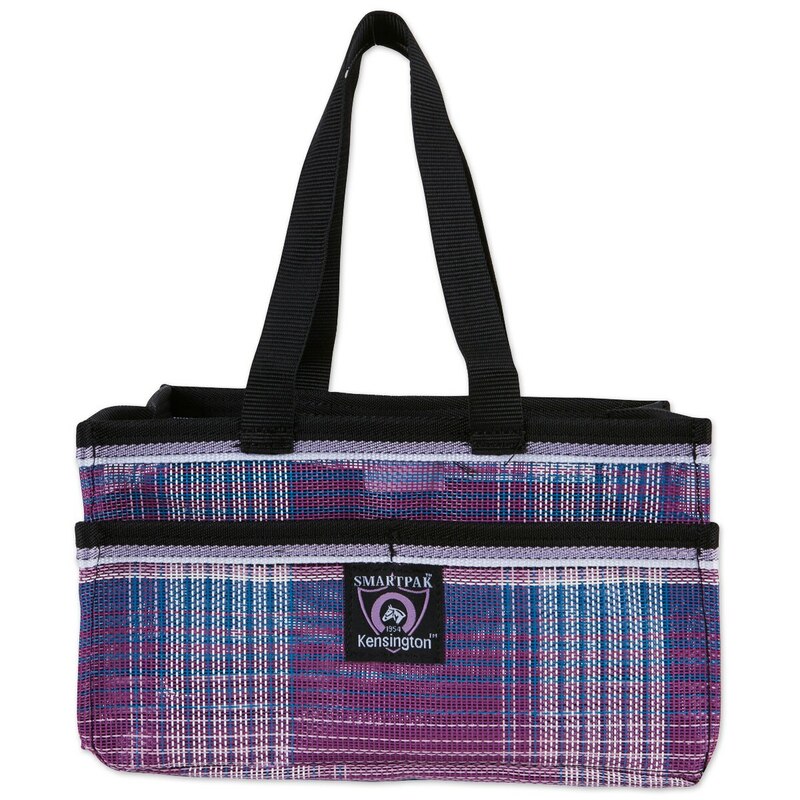 Kensington Grooming Tote Made Exclusively for SmartPak is rated 5.0 out of 5 by 1. Rated 5 out of 5 by Eileen from Just the right size I tend to collect grooming articles to a ridiculous degree. This handy little tote ONLY allows me to put the ESSENTIAL brushes in -- and tidily, too. I can easily see what's available without digging through old horse hair, used Kleenexes, empty spray bottles, etc. This thing forces me to be neat and organized. Best grooming tote ever.